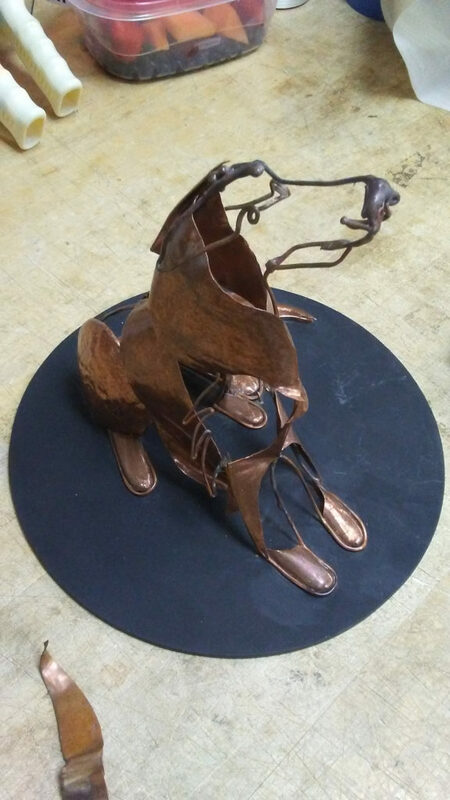 Here’s a very ornate brass sculpture we shipped a local artist made as a gift. We had the pleasure of recently making certain it arrived safely to its new destination. To accomplish this task, we packaged it with plenty of high density foam and bubble wrap. We’re told its likeness is nearly an exact match to the dog after which it was modeled. This entry was posted on Monday, September 10th, 2018 at 10:36 am and is filed under Art. You can follow any responses to this entry through the RSS 2.0 feed.